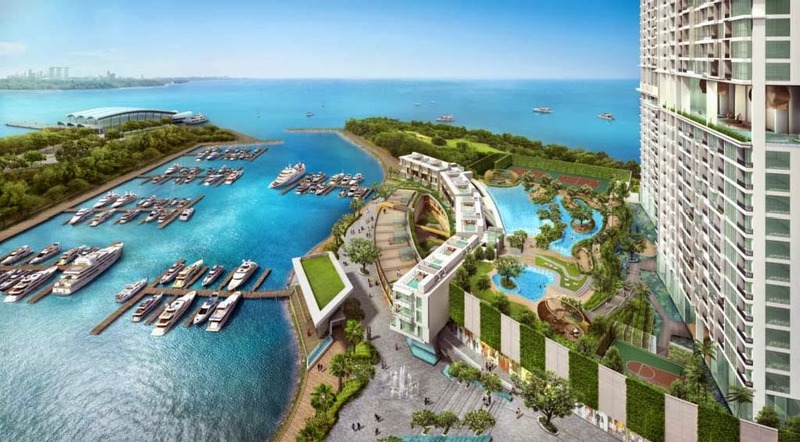 Puteri Cove Residences, is a prime waterfront estate development at the most prime location in Iskandar Malaysia, Puteri Harbour, Gem of Nusajaya. Fronting a picturesque cove, all apartments and SOHO units will get to have a panoramic view of either the sea, marina, Straits of Johor or horizon of the western part of Singapore. This is also the very first mixed-use development positioned in the special and prestigious private port precinct of Puteri Harbour, a barely 10 mins navigation by Car from the Singapore Tuas checkpoint.This property, integrated mixed-use development provides roughly 1000 exclusive apartment units and 4 low rise three-story blocks of SOHO units. This project will have full suites of facilities and leisure services, with building completion anticipated by mid 2017. Phase One Fully Sold. Phase Two Now. 3 blocks of 33 storey apartment towers. 2 level lifestyle retail centre for daily convenience, shopping, F&B dining and entertainment. Own this Rare Gem at a low price. Don’t miss out this opportunity. Want to know whether you are able to get 80% Bank Financing ? Register your interest with REA to secure choice units. Attractive Package Provided (subjected to changes)!!!! 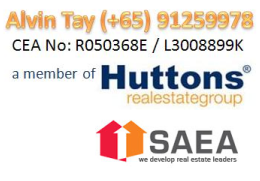 Disclaimer: The information provided UrProperty.sg is subject to changes as may be required by the authority or developer and it cannot be used to form art of the offer and/or contract. All information provided have been treated with care and developer and/or marketing agent should not be liable for any inaccuracy.